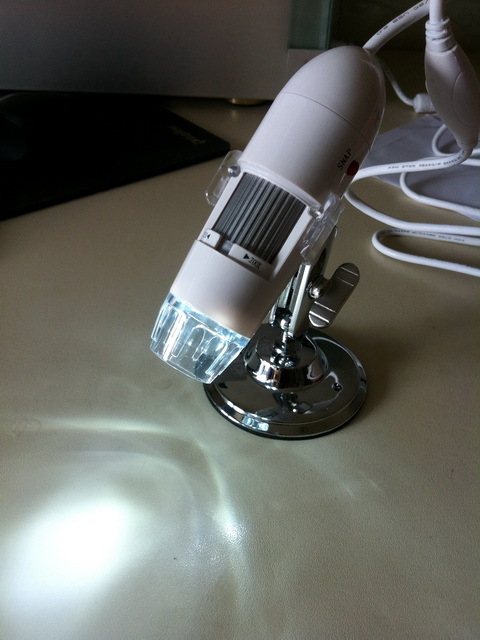 Back to Shenzhen 9/11 where I ran across this nifty gadget. It’s a wireless 3G Portable router. 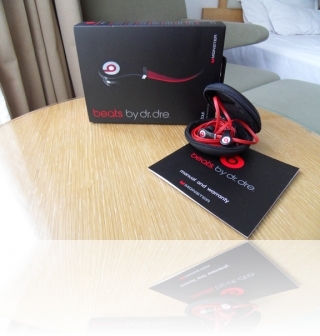 It operates 6 hrs on a rechargeable battery. Simply insert a 3g sim card, and it serves up to 30 devices with WiFi internet from anywhere you have cell phone coverage. Blast down the freeway in Mongolia, while everybody in the surfs the net. The router functions are all configurable same as the big boys. 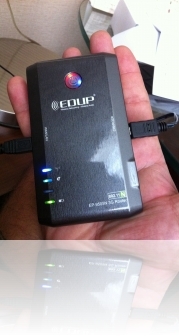 Built in firewall, WEP, WPA, WPS security, 150Mps, and transmits 50 meters. 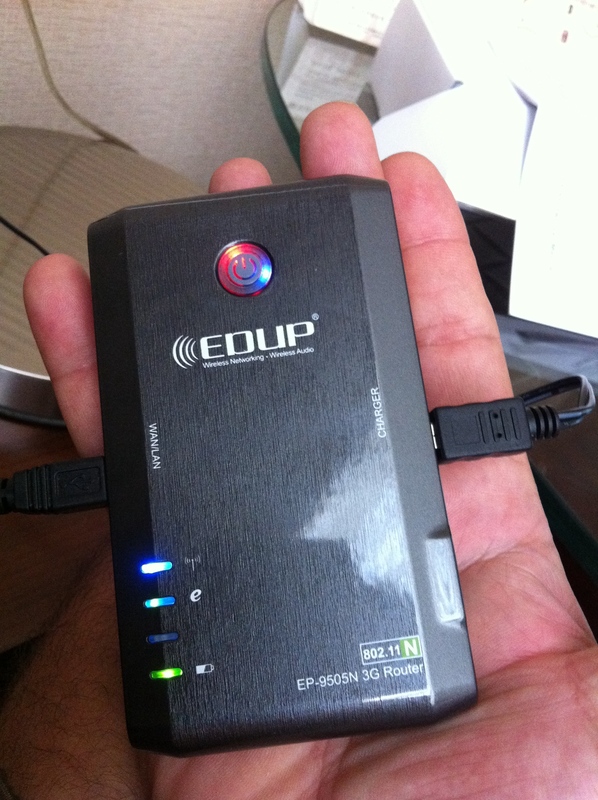 You can even plug it into a network via RJ-45 and turn the network into a wifi for use in a hotel room. 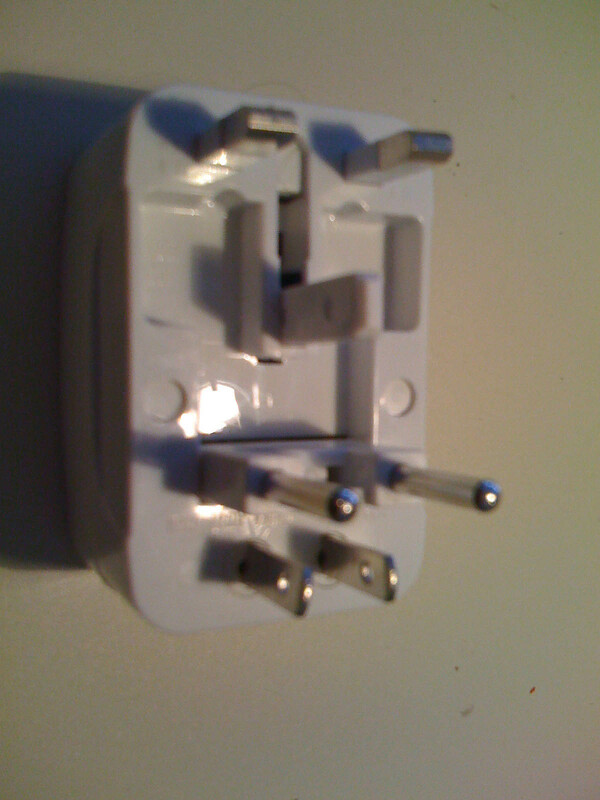 The picture shows it plugged into my hotel via it’s RJ-45 adapter. Simply plug an play! Hong Kong ain’t got nothing over Shenzhen. Oops……not available in the US. Soooo how much you say? Set you back $55 (in Shenzhen). 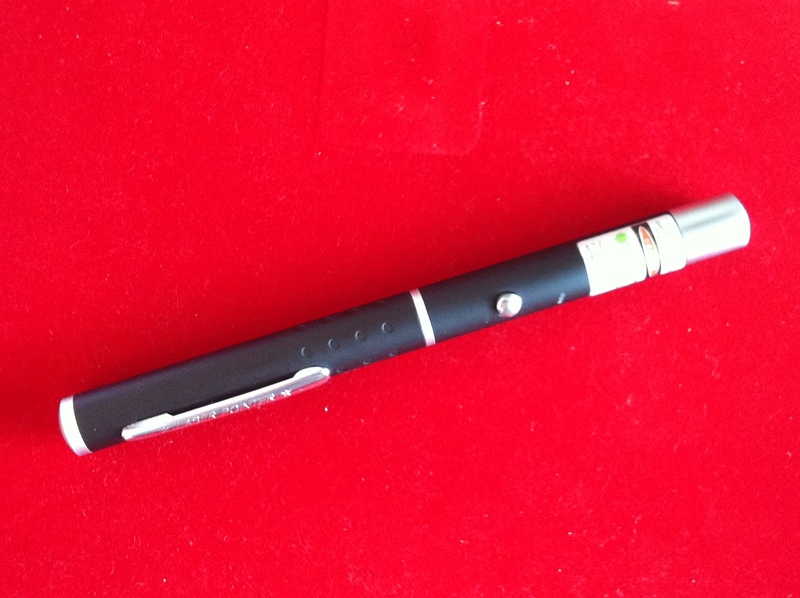 This is not your typical laser pointer here folks. It is an 800mW Class II laser classified as a photon dysruptor. Used in the military as a self defense weapon to temporary blind it’s target. It can melt plastic, pop balloons, and light matches because of it’s powerful laser. 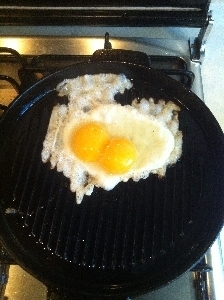 Can be seen at over 20km. The laser emits a solid beam of light as opposed to just showing a point of light where it is aimed. It makes for amazing visuals when pointed at different objects like glass bottles, street signs, crystal, mirrors, water, etc. Works like a mini laser show. Must be used with caution! 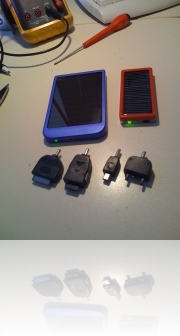 These are two models of solar chargers I found in Bangkok. I think they are both from the same company but packaged under different names. Anyway, they are very cool. 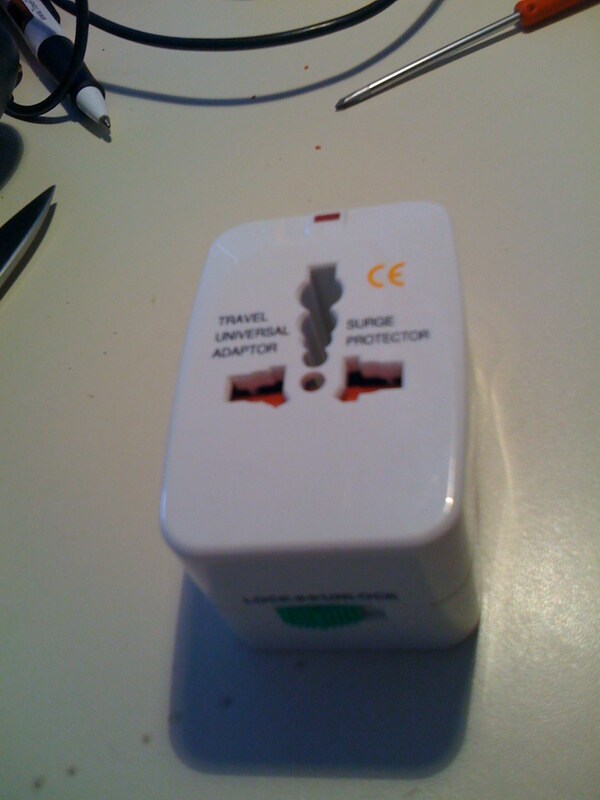 Inside is a 1600ma lithium battery that stores a charge via the sun or plug in adapter. You can even charge it from your USB port. 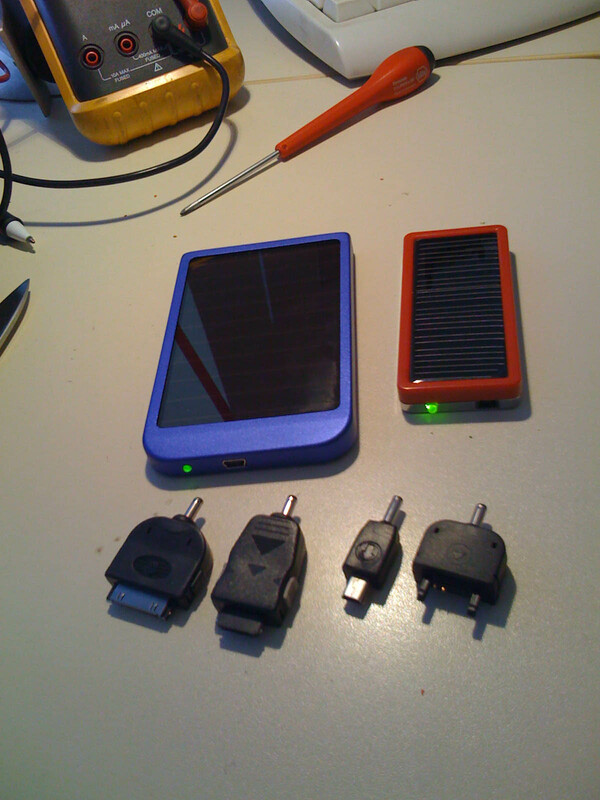 When your phone, mp3, or camera gets low, you simply plug the solar charger to it, and it will recharge your device. 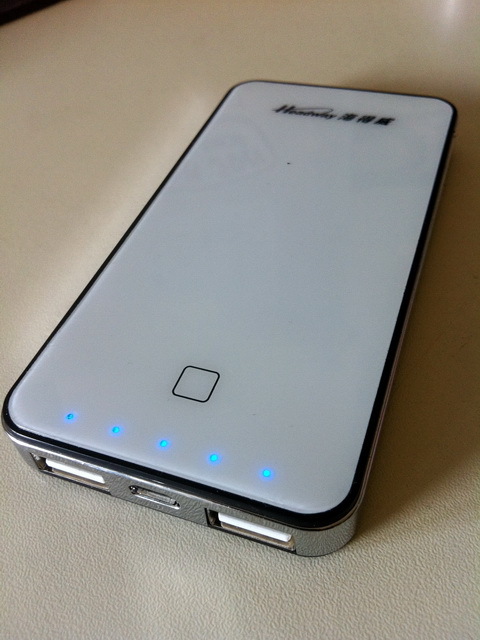 I use it for my iPhone and Chinese phone, but so far I found it works with all gadgets I plug it into. The smaller charger cost me $7.20 and the larger one was $11.40. There are a million styles of these gadgets around. Most of them are really several pieces stuck together and are big and bulky. By the time you figure out which piece to use, you realize you left the piece you need back at the last hotel! Well that all ends with this cool design. Nothing more than a few square inches cube of plastic. One piece with nothing sticking out or requireing seperating into different set ups. 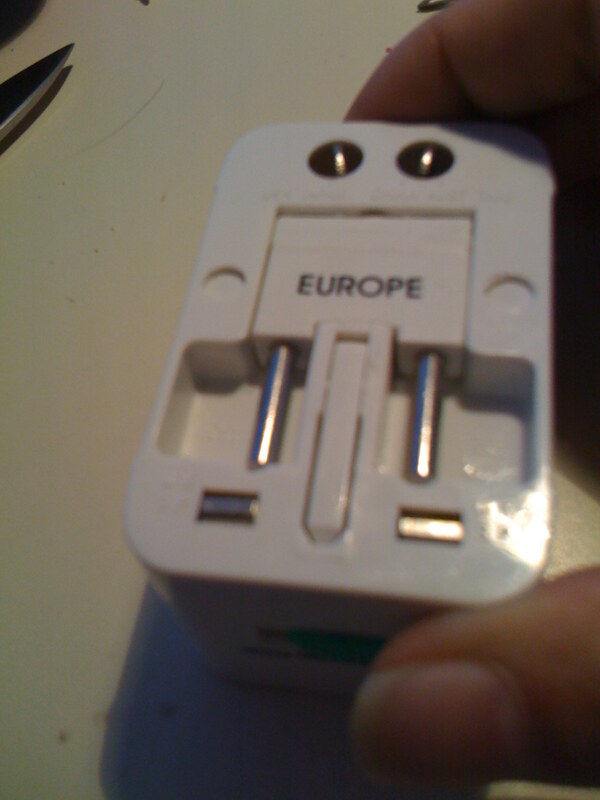 Nope, just a simple adapter that will plug anything into anything. 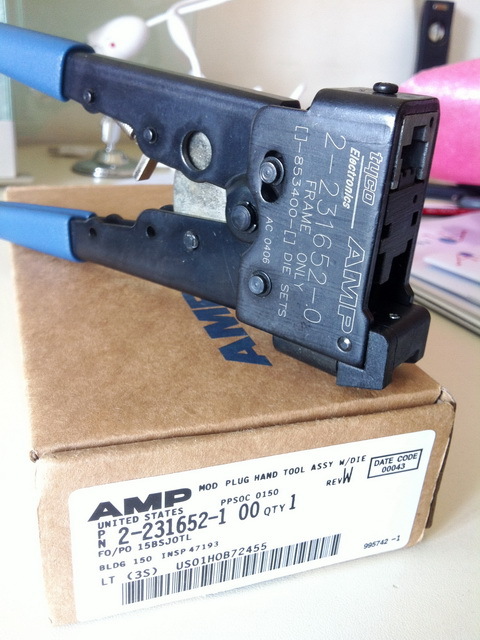 Well made and durable….. and at $5.40 you can’t go wrong. You can see from the pics that all the plugs are spring loaded into the body, and release at the touch of a button for use. This is one of my favorites! 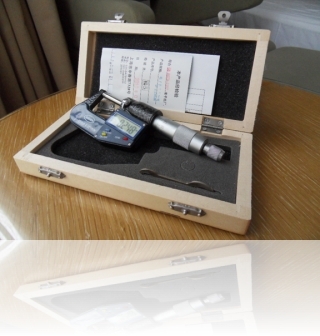 I needed a micrometer to measure wire sizes in China. 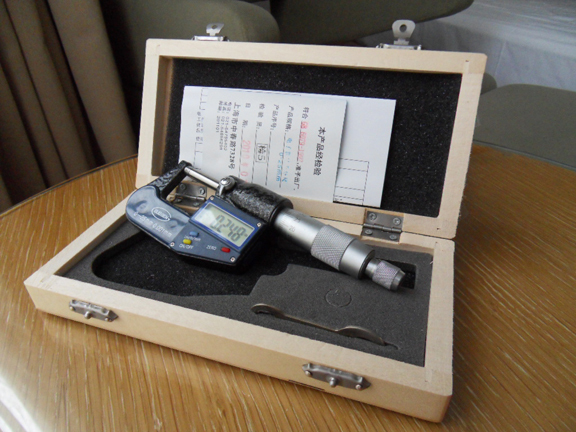 I bought this new digital micrometer in Shenzhen for $5.50. 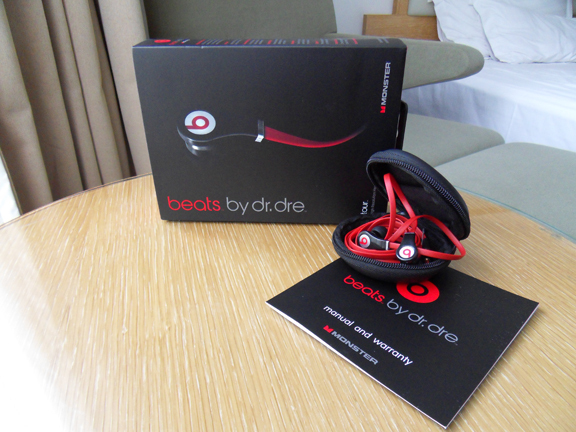 I just picked up a killer set of earbuds for my iPhone in Shenzhen. These go for $150 in the US. Cost $16 in China. This tool costs $80 in the US. I paid $12.69 in Shenzhen. Of course it is a copy right down to the packaging. Works just fine. I found this item in Shenzhen as well. 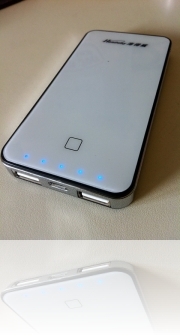 It is a 5000ma power pack that can recharge two devices at the same time. I can use it to charge 2 iPhones or an iPad on the fly. Very lightweight and exact form factor of an iPhone 4. I paid $15.87 for this little guy. 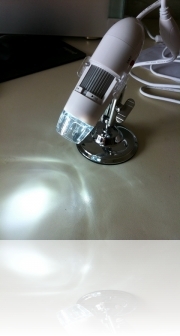 How about a 20x to 200x digital microscope for your PC? This thing is sharp as a tack and can take video or single shots of your speciman. It even has an email client built in. I couldn’t pass this up for $40. Just plugs into a USB port. 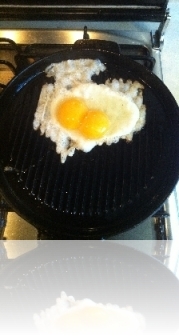 In China, you can buy double yolk eggs. My sister-in-law gave me these the other day. She said she went to the chicken farm and bought them. 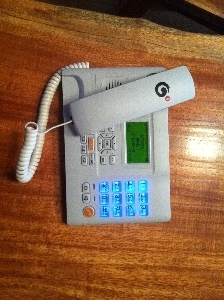 Mia just got this phone from China Telecom. The deal is that for $48 a year, they give you this phone with a special sim card inside. 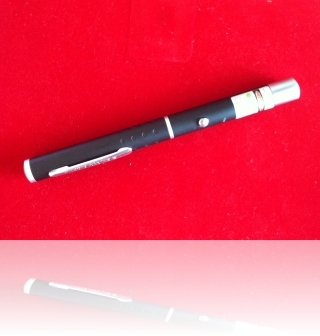 With it, we can call anywhere in China unlimited times for no charge. It is designed to stay at a single location. You cannot carry it around like a cell phone, but you can move it to different places 3 times per month. Each time you move it, you call a number to re-register it’s new location. 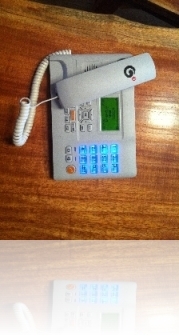 Works just like a land line phone, plus it comes with 2 wireless door/window contacts that connect to it. So you also get a small security system built in. If the alarm is tripped, it will call the police automatically, or call whatever number you want. Then you can also listen in. Frankly the security system is a bit cheesy, but the real function is the phone service. 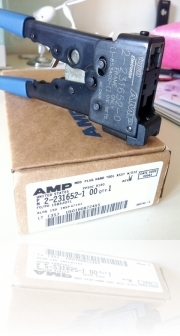 I just returned from HK and found this little device for my car. 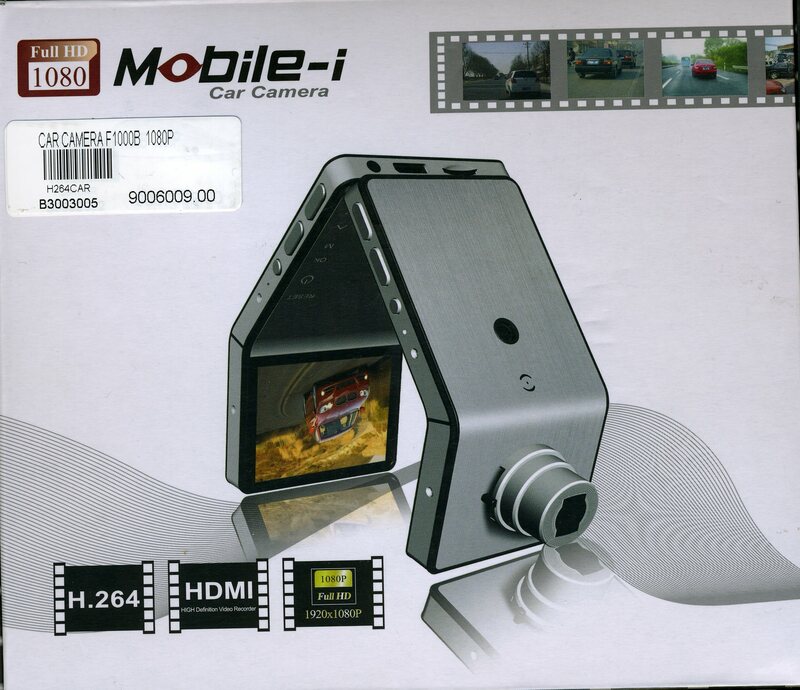 Actually I was looking for a iPhone holder for my car because I have DVR software for it installed. I found a holder fine, but it was 350 HK$ ($45). I looked around a bit and found this device instead. It is the same size as an iPhone, comes with everything, including a car window mount. 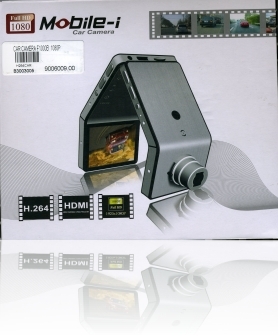 This is a fully automatic DVR with sound recording, that records everything going on out the front of your carin HD video. A 32GB micro flash gives it a 4.5 hour record time before it starts to record over any previous data. It has HDMI out so you can play it back directly to a TV, or you can use it’s own LCD screen to view. This setup cost 500 HK$ ($64) and does a much better job than the iPhone! In China this device is a necessity. Driving here is the most dangerous place in the world. Nobody obeys the rules. Plus the logic simply is that if a foreigner is involved in an accident, it’s his fault because he can afford to pay for it. This DVR will be a valuable tool should a situation arise.